M/s. Revolve Engineers Pvt. 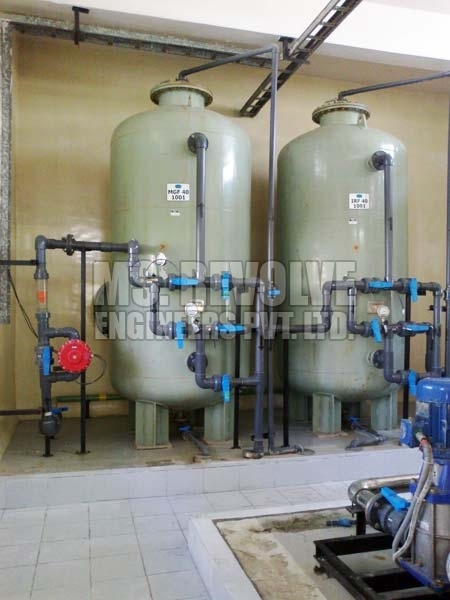 Ltd. is one of the renowned Manufacturers, Suppliers, and Exporters of Sand and Carbon Filter. We manufacture high quality Sand and Carbon Filters. These are the basic filters in the water treatment operations. Sand Filters reduce colloidal in the raw water, whereas the Carbon Filters reduce odor and color from the raw water.